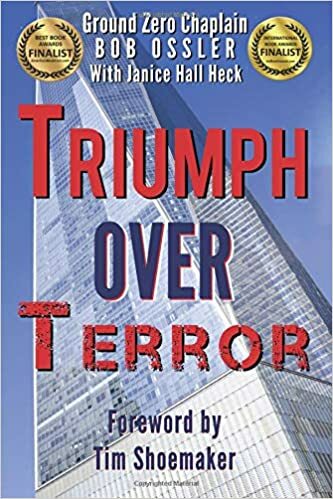 This entry was posted in Marketing and tagged Author promotion ideas, Bob Ossler, book marketing, book promotion ideas, Janice Hall Heck, promoting a book, promoting a Christian book, Triumph over terror by marketingchristianbooks. Bookmark the permalink. Reblogged this on Bob Ossler, Chaplain.